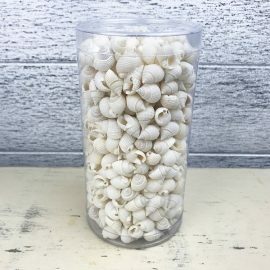 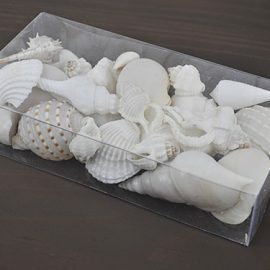 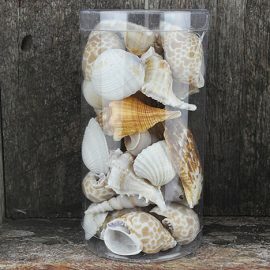 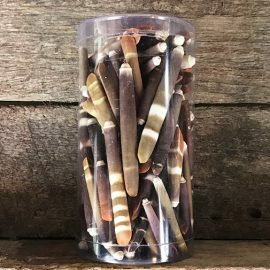 Groups of shells packed into containers that can be used as gifts, functions and decorations. 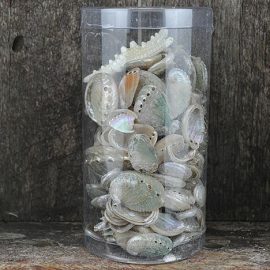 As these are real shells, exact number and colours of shells cannot be guaranteed. 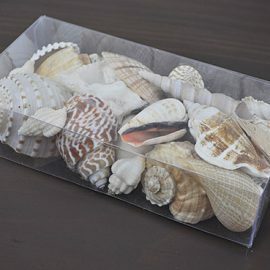 Ideal as a childrens birthday gift or as a nutural Christmas present.